Afghanistan continued their fairytale rise in world cricket by securing a place in the 2019 World Cup by beating Ireland. 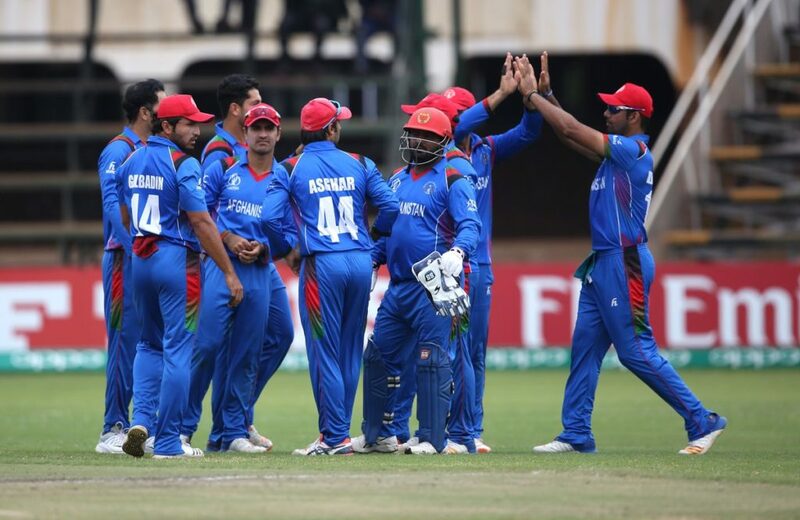 Afghanistan chased down the required 210 to win with five wickets and five balls remaining to go into the ceremonial qualifying tournament final against the West Indies, who secured their place in the World Cup with a five-run win over Scotland. Afghanistan leg-spinner Rashid Khan took three wickets in the Ireland innings to stand on the verge of smashing the record for being the fastest to take 100 ODI wickets. The 19-year-old superstar now has 99 wickets after 43 ODIs, and is closing in on Australian quick Mitchell Starc, who took his 100th wicket in his 52nd ODI. Rashid’s rise to the top of the charts is remarkable because he was only the joint-eighth quickest to 50 ODI wickets, which he reached in his 26th match. He snapped up 46 in his next 17 ODIs. Having elected to bat, Ireland found the going slow and heavy, although their opening stand was solid enough, reaching 53 after 15 overs. The off-spin of Mohammad Nabi ended that when he dismissed William Porterfield for 22. Paul Stirling would go on to 55, the highest score of the innings, but the Irish struggled to string meaningful partnerships together. 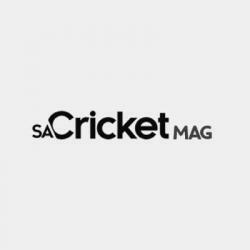 The opening stand was the most productive of the innings, too, and it was not until Kevin O’Brien took control of a sixth-wicket stand of 47 that there was real progress. O’Brien scored 44 off 37 balls, the only mainline batsman to exceed a run a ball, until he became Rashid’s third victim. Nonetheless, the Irish had scored 81 off the last 15 overs to at least give them something to bowl at. It was nowhere enough after Mohammad Shahzad (54 off 50) and Gulbadin Naib (45 off 91) put on 86 in 16.3 overs. There was a little wobble midway through but captain Asghar Stanikzai smashed 39 off 29 to see his team to a historic victory.